Customizable pagination component that integrates perfectly with Laravel. 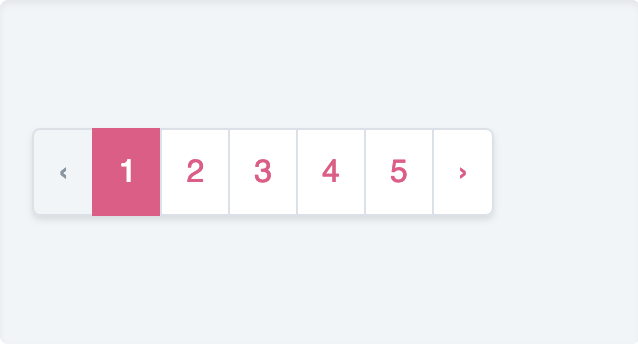 You can customize the main pagination color by setting the color key and/or customize the CSS of all elements of the pagination component. 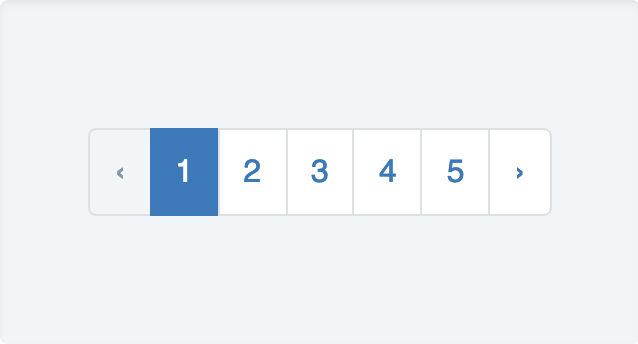 Here is the exhaustive list of pagination elements that you can style.